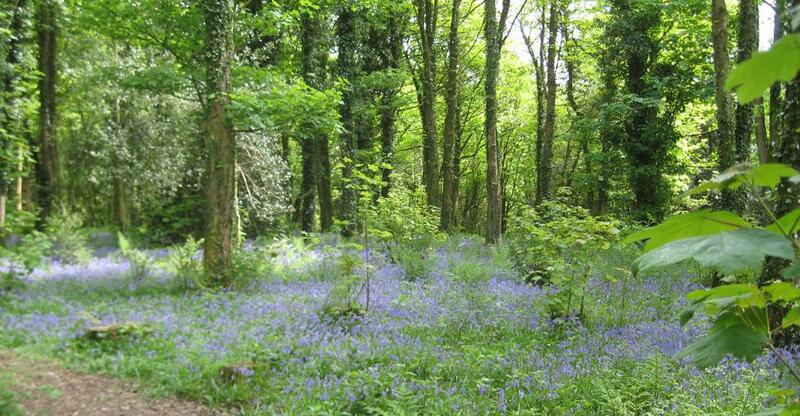 Located on the northern fringe of Swansea, Penllergare Valley Woods was once a famous gentry estate and home to John Dillwyn Llewelyn, the notable 19-century horticulturalist, philanthropist and pioneering photographer. It is Llewelyn’s design, vision and influence behind the picturesque and romantic landscapes of the park. 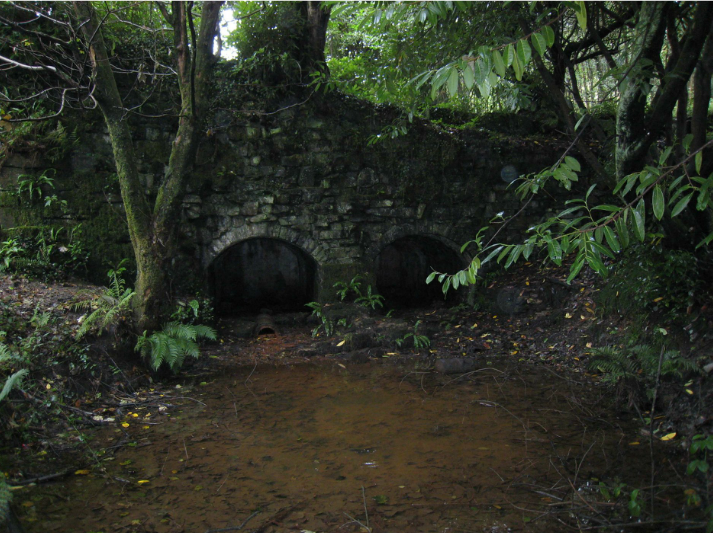 For almost half a century Penllergare Valley Woods was neglected, vandalised and threatened by development and so the Penllergare Trust was formed in 2000 as an independent charity with the aim of restoring and regenerating the Grade II listed Penllergare Valley Woods to its former stunning glory. 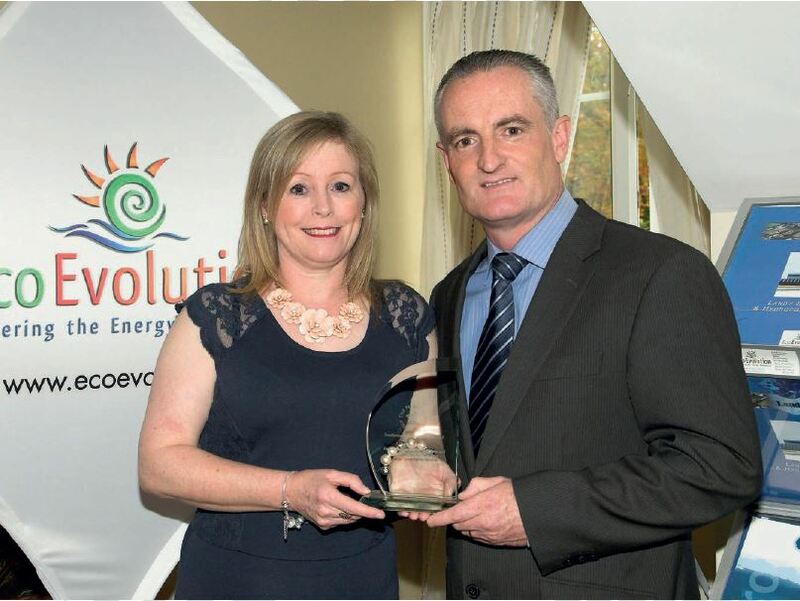 The leases of Valley Woods were finally assigned to the Trust on 26th April 2012, effectively securing them for public benefit until 2116 – that’s 104 years! 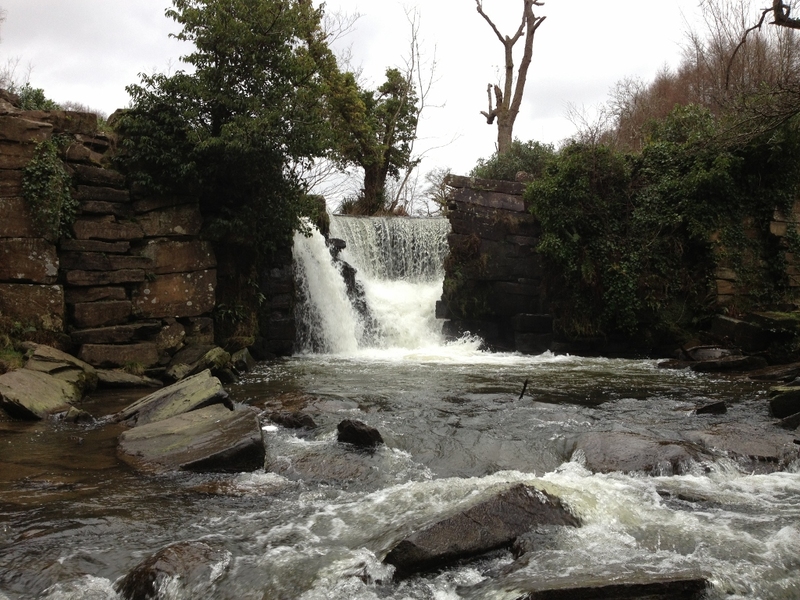 This in turn initiated the award of £2.4m by the Heritage Lottery Fund through it’s Parks for People Programme to support the first phase of an ambitious £2.9m restoration scheme focussed on the upper end of the valley. It’s a place where you can enjoy the sound of birds, delight in the profusion of wild flowers, discover evidence of exotic plantings and uncover for yourself the hidden features of a grand design. 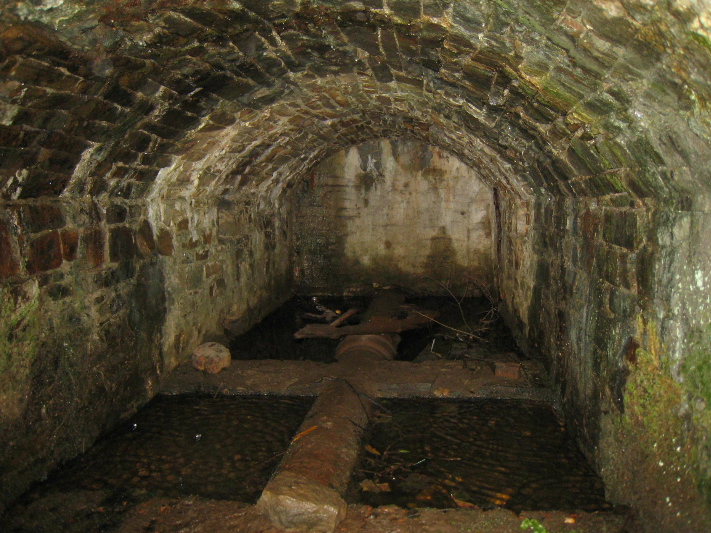 Wildlife research carried out by Swansea Council has found the estate is very significant for amphibians and acts as a “corridor” for animals to thrive and move about. 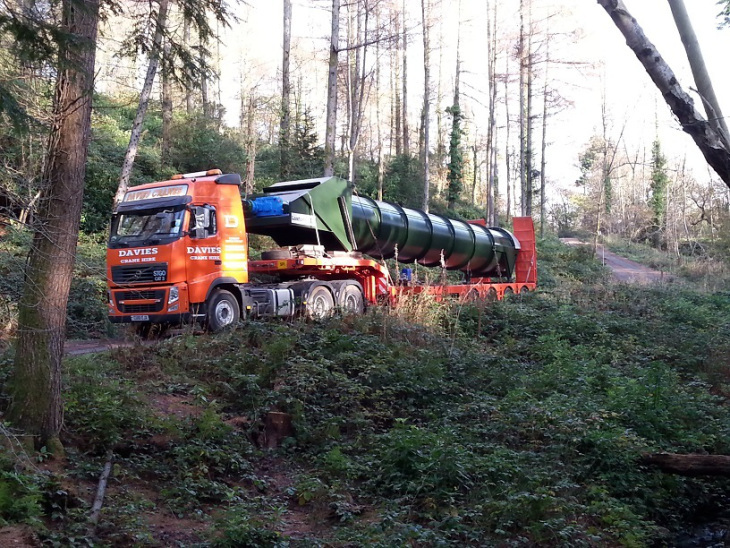 The restoration of Penllergare Valley Woods will provide an essential green space to relax, explore and have fun in as well as creating jobs and providing training opportunities for local people. The involvement of local volunteers was vital to the success of this project and it’s fantastic to see so many people involved, learning new skills and playing their part in taking the local heritage into the future. 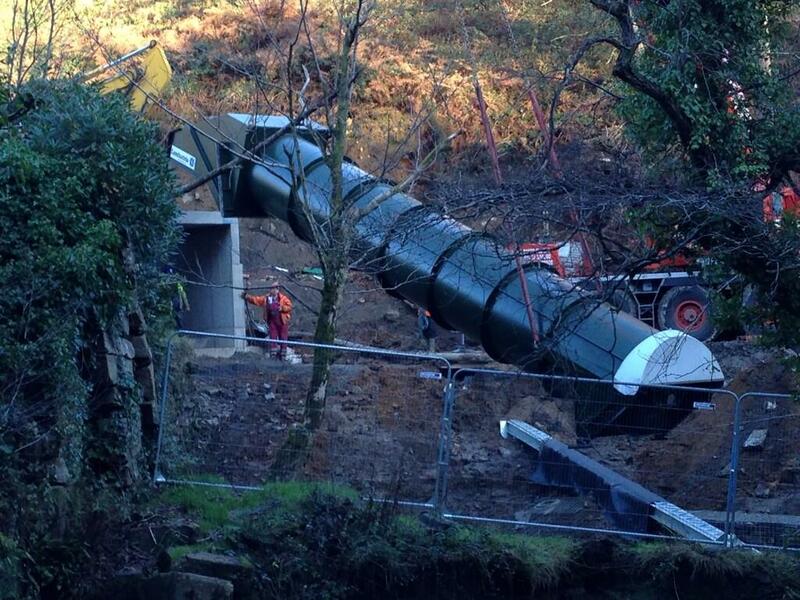 As part of the upgrade and restoration of Penllergare Valley Woods a 30kW Archimedean Screw Hydro Turbine was installed to ensure a sustainable future for Penllergare Valley. 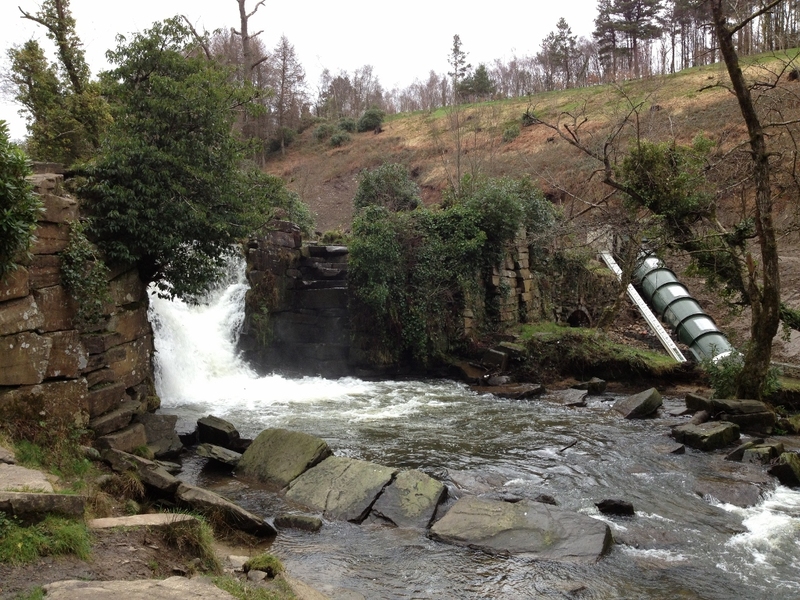 The development of the hydropower scheme in Penllergare Valley Woods will generate sufficient power to meet the needs of the sites new visitor centre and excess sold to the National Grid, raising an expected £10,000 per year for the trust. 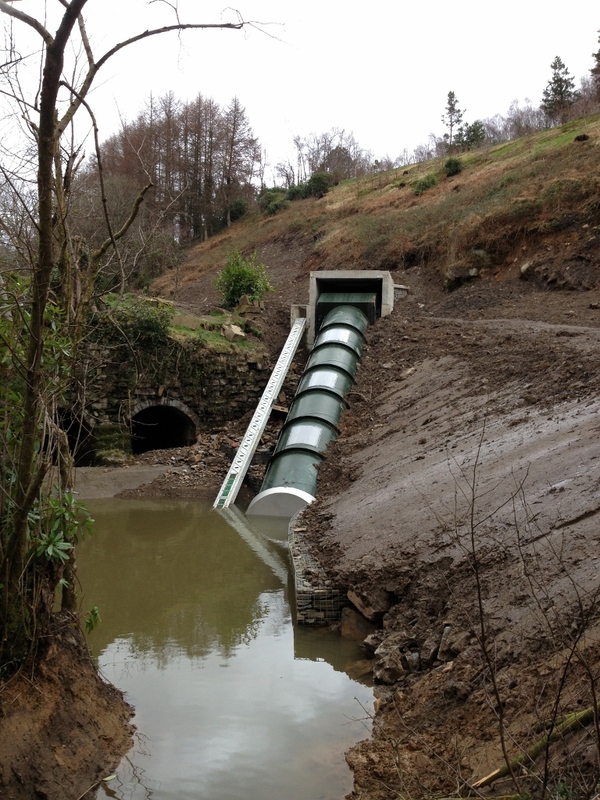 The Archimedean Screw with a length of 11m and a capacity of 2880 m3/h is situated next to the waterfall at Penllergare Valley Woods. 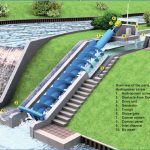 The hydropower scheme was designed by Mannpower Consulting Ltd and the Archimedean Screw was manufactured by Dutch company Landustrie. The enclosed compact design was the preferred design of screw for this particular site as the design minimises the installation cost and doesn’t intrude on the existing landscape. The Archimedean Screw is placed into the bank side and sits at an angle that roughly matches the existing natural profile of the ground. Three clear panels along the length of the screw will enable the functioning of the screw to be monitored and the workings demonstrated. 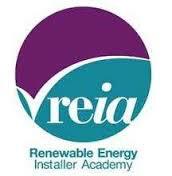 It could therefore be used to educate the public about hydro electricity and alternative energy sources. Once in-situ most surrounding areas will be dressed with soil and stone and this will enable it to blend in with the surrounding area. We are heading over to begin the commissioning of the scheme at the beginning of February. 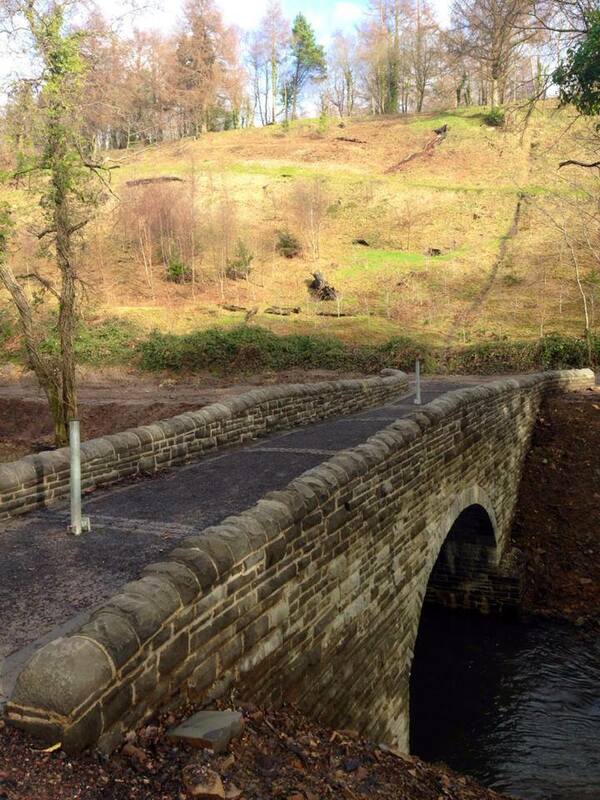 Since our arrival on site the newly built Llewelyn Bridge has been opened to the public. 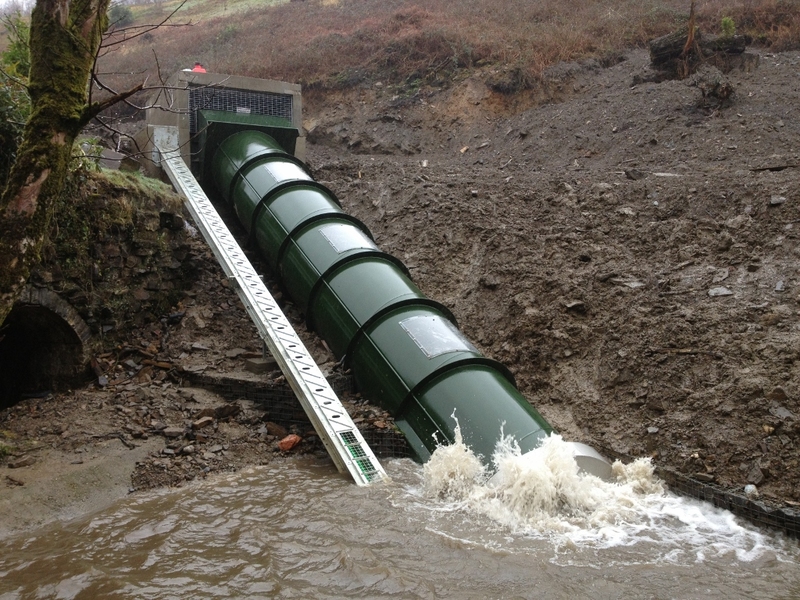 On the 9th April the Penllergare Valley Woods Archimedean screw hydro generator was commissioned and handed over to the Penllergare Trust. 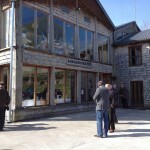 Initially, the electricity generated will feed the coffee shop, woodland centre and the office cabin by the car park, thus reducing significantly the running costs. The Trust are negotiating with Ofgem and their electricity provider to buy surplus electricity from them by feeding it in to the National Grid. 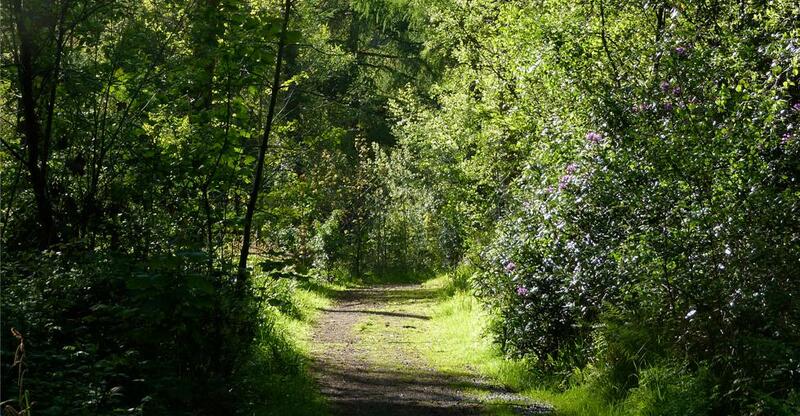 All of the income derived from this will be ploughed back into running and maintaining Penllergare Valley Woods for everyone to enjoy. 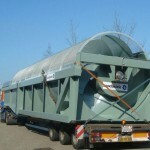 The commissioning of the Archimedean Screw was based on the partially de-silted lake configuration. 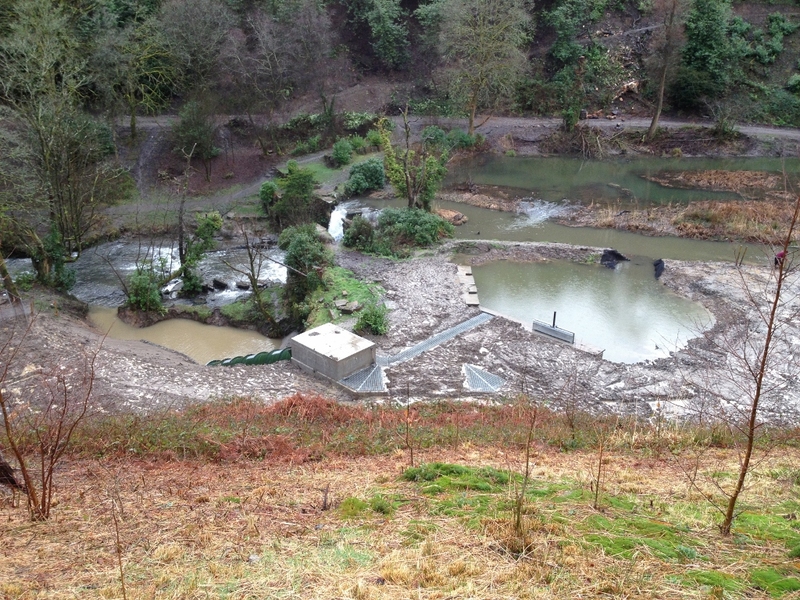 It will need to be adjusted once the lake works have been completed later in the Summer. 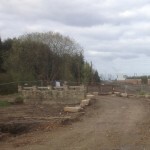 In the meantime the Trust plan to move soil, place stones and later, plant trees and shrubs around the works to better integrate it all into the landscape. 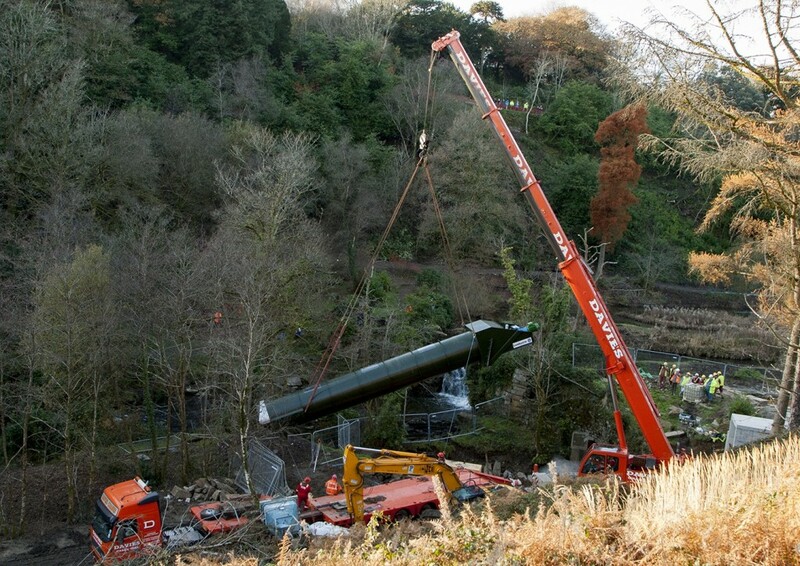 Once this work has been completed, the area around the turbine will be open for people to take a look and to see the screw turning through the specially designed viewing panels in the top of the screw housing. 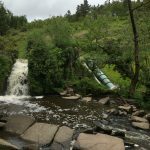 If you are the owner of a potential hydro site or are a community group interested in developing a hydro project for community use please contact us. 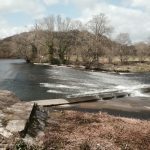 We design, install and commission hydropower schemes in Ireland and the UK.